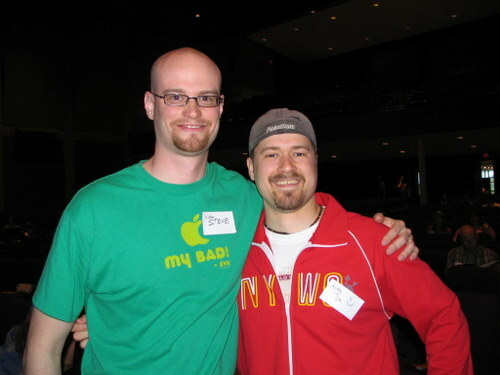 While at the seminar, I met up with Steve Blanchard of youthministryideas.net. (I’m not really that little, Steve is just really that tall.) ;) Great to meet ya, Steve!